The U.S. suffers from high healthcare prices, unsustainable growth in health spending and unjustified variation in cost and quality of care. Private and public stakeholders have put forth a wide range of innovative ideas to address these problems but progress on healthcare cost and value issues is hindered by a lack of public awareness of the problems and potential solutions. These resources from Consumers Union help close the evidence gaps with respect to consumer awareness and attitudes on healthcare cost, quality and reform issues. Our “Getting Healthcare Right” series explains delivery system reform issues to consumers. 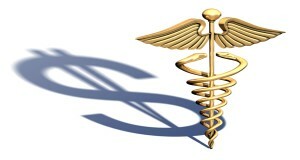 More advocacy resources on healthcare costs.